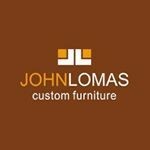 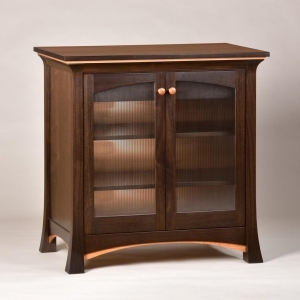 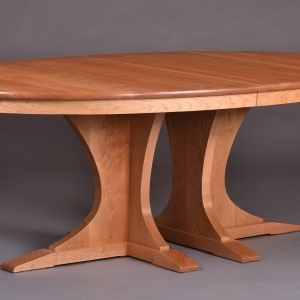 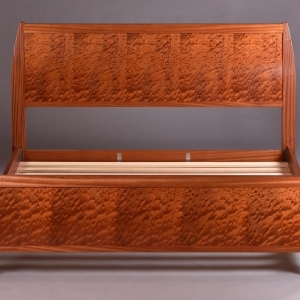 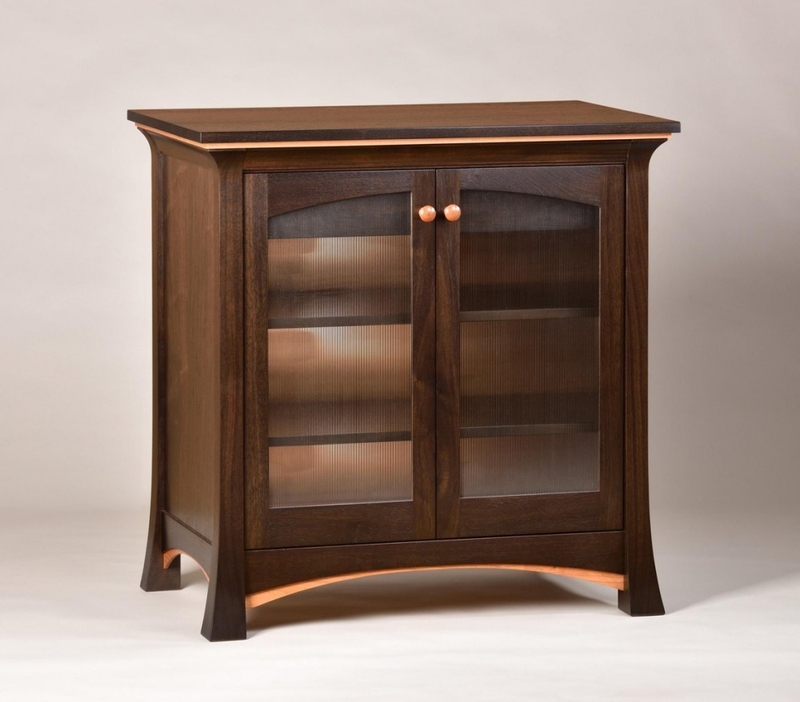 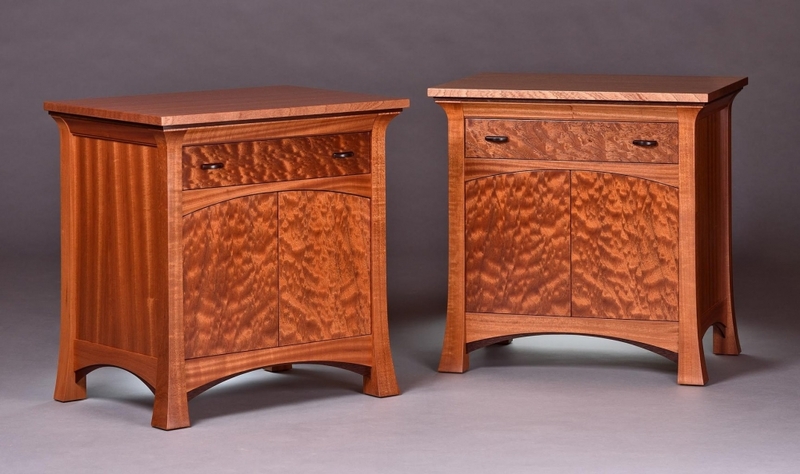 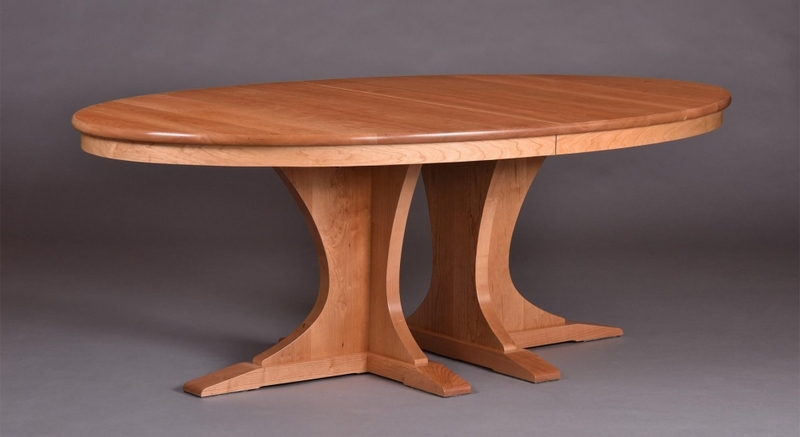 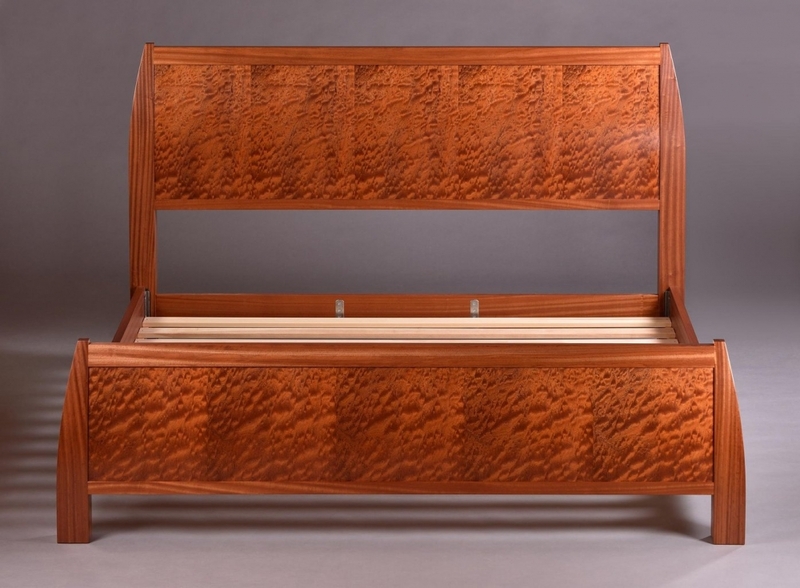 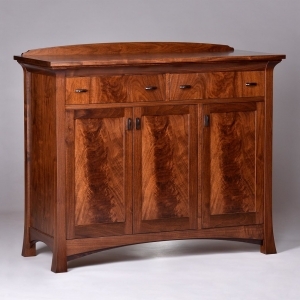 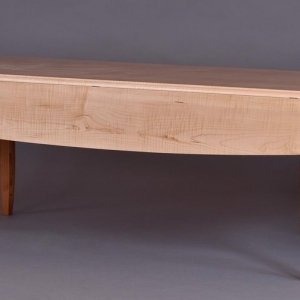 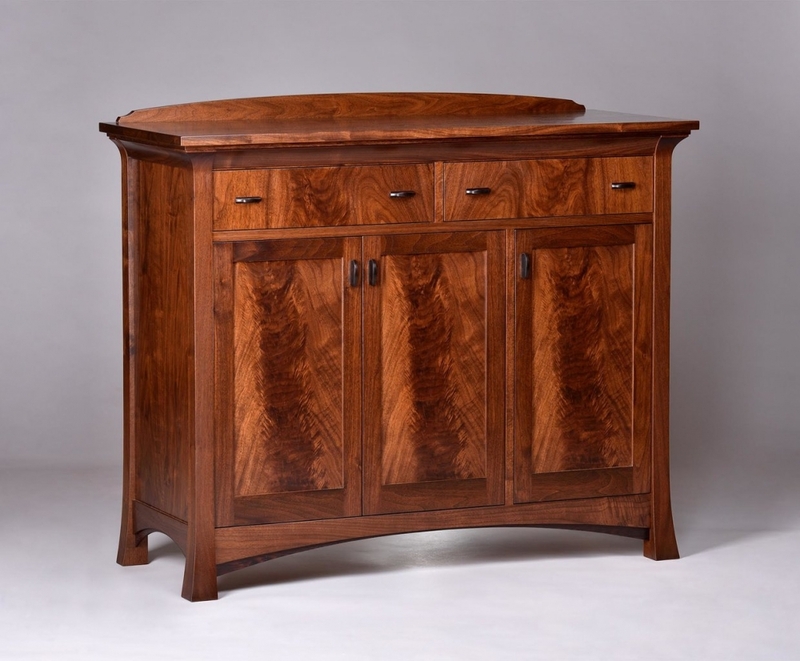 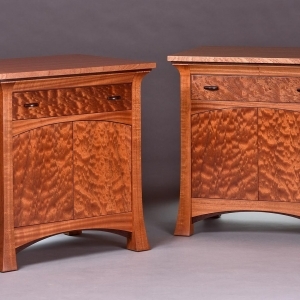 John builds fine custom furniture to order. 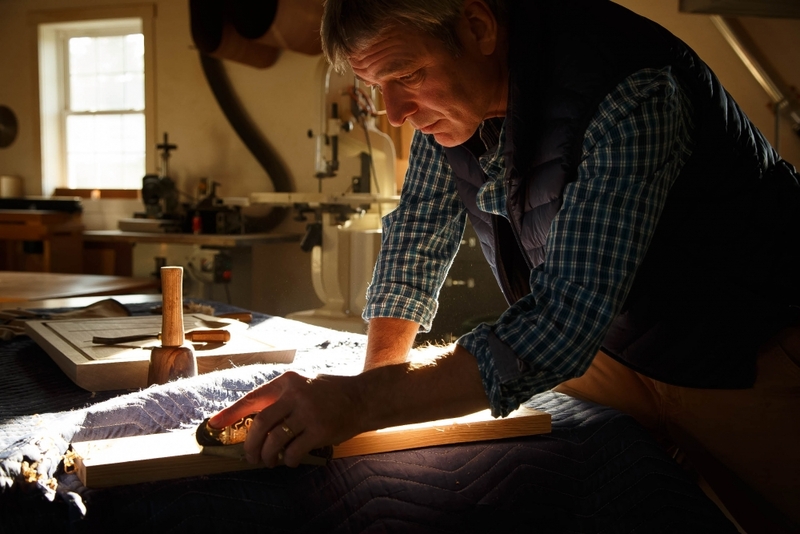 Each piece comes to life through a collaboration with his clients. 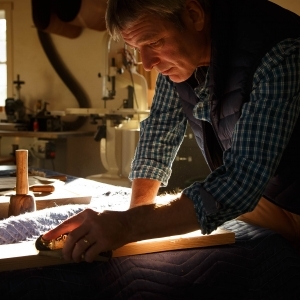 His workshop is in Hinesburg, VT and he welcomes visitors.